A special report recorded on location at BreakoutCon! 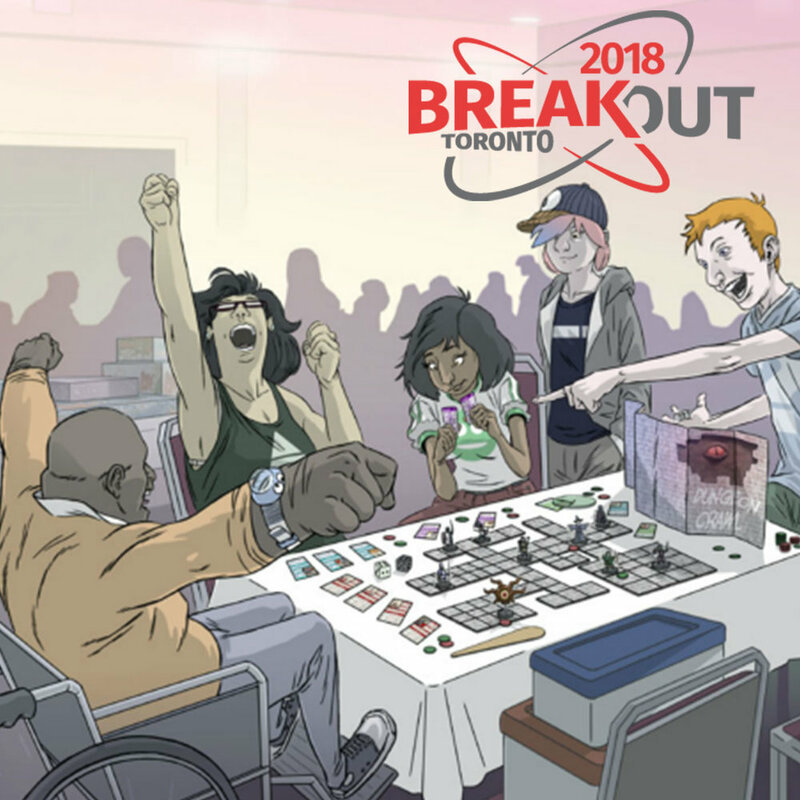 On March 17th 2018 we were invited by the fine folks at BreakoutCon to visit them and meet their guests. This episode features a collection of interviews with some of those guests. Conversations about the games they're making, what brought them into the hobby, the challenges the industry faces right now, and all the wonderful new games currently in development. Be sure to listen back to our first episode and all those amazing interviews!